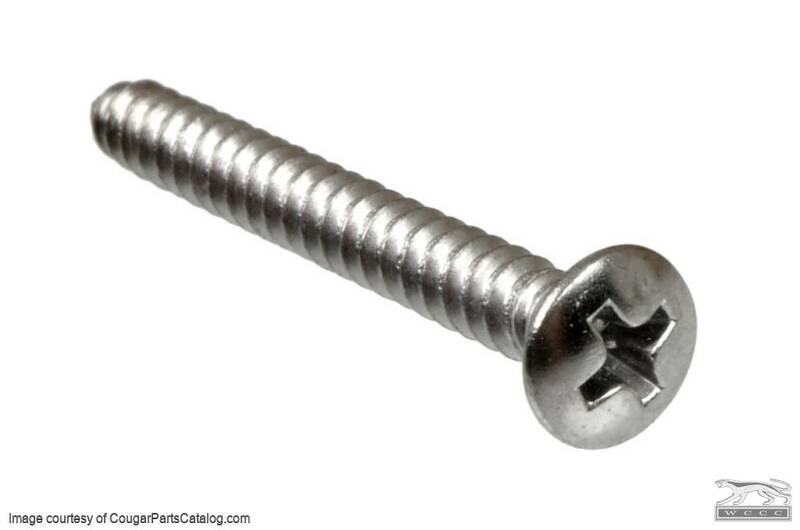 New chrome finish screws for attaching OEM consoles. 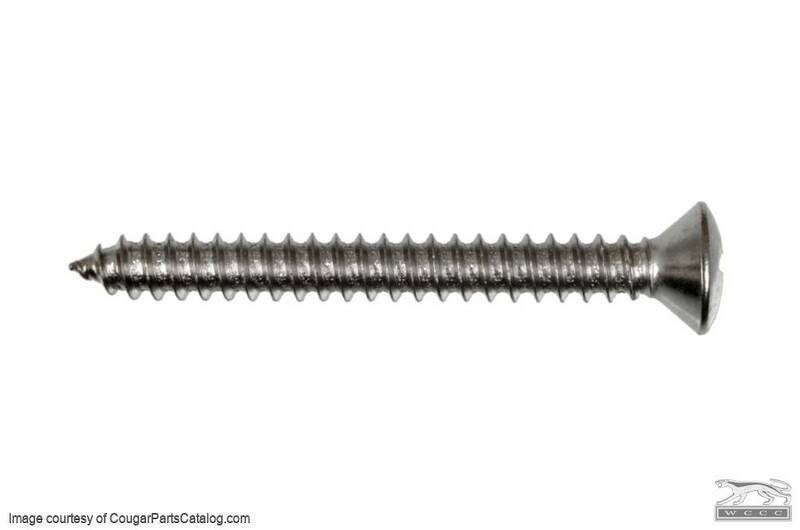 Screws fit all stock consoles 1967-73 on Mercury Cougar and Ford Mustang, most any Ford consoles actually. Phillips head oval. 1967-68 consoles use 4 attaching screws, 1969-70 consoles need 6 along the outside, 1971-73 consoles have a total of 8 screws along the outside. These are 1-1/2 inches long like the originals. They look right and shiny, long for the bosses. Really from stock to what is installed how would I know?